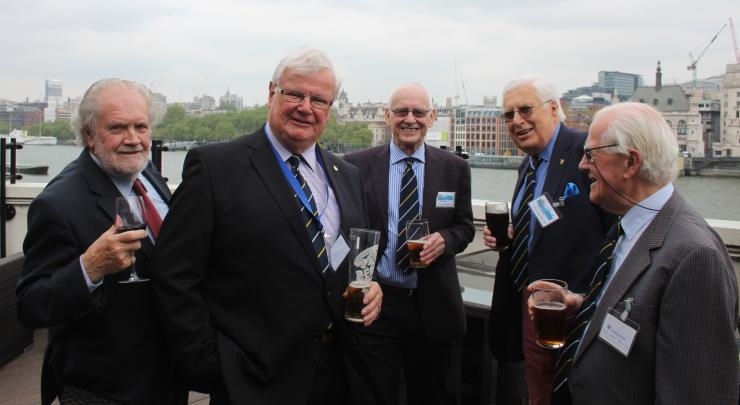 We were delighted to welcome back Headmaster Paul Smith BSc., to this his second visit to an OHiL lunchtime event here in the Capital. 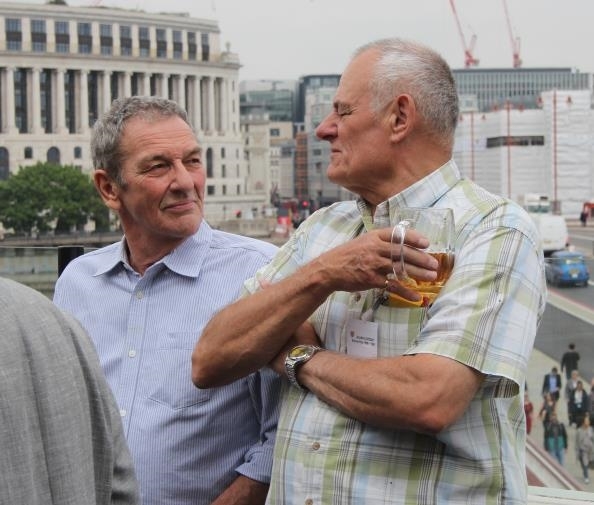 This reunion represented the 52nd occasion on which we have staged an OHiL event in London since the start of these casual pub gatherings back in June 2003. 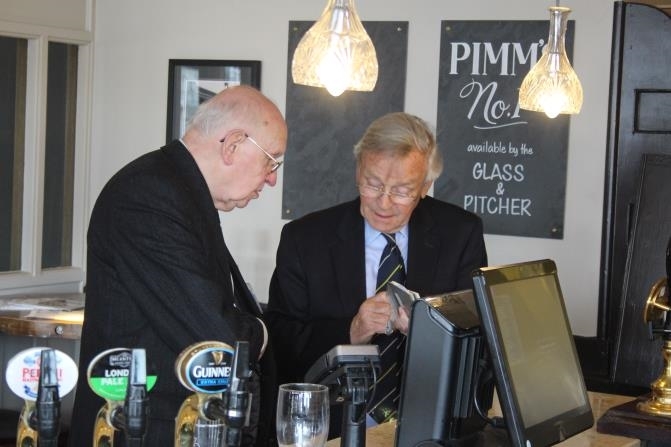 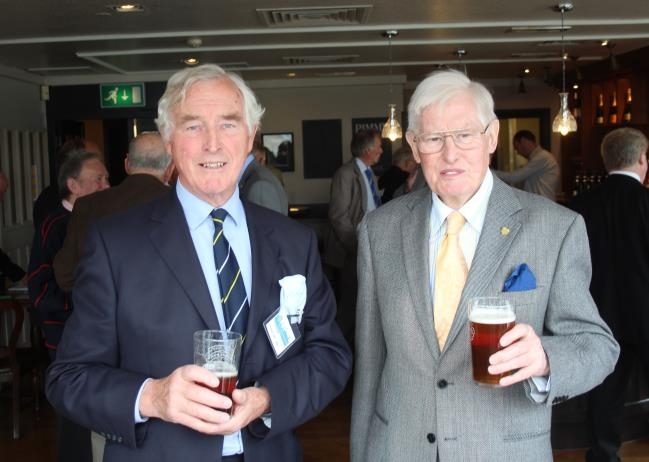 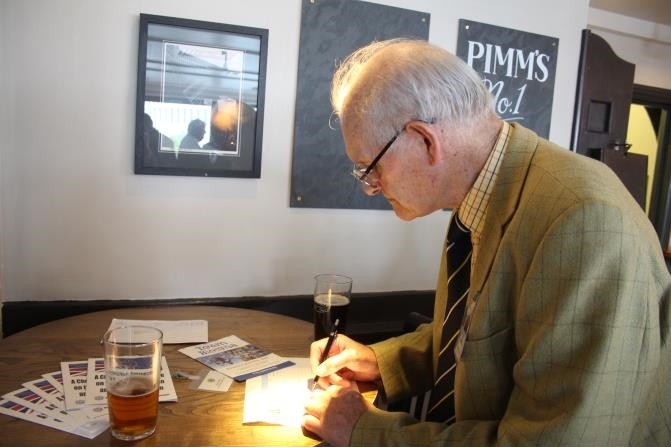 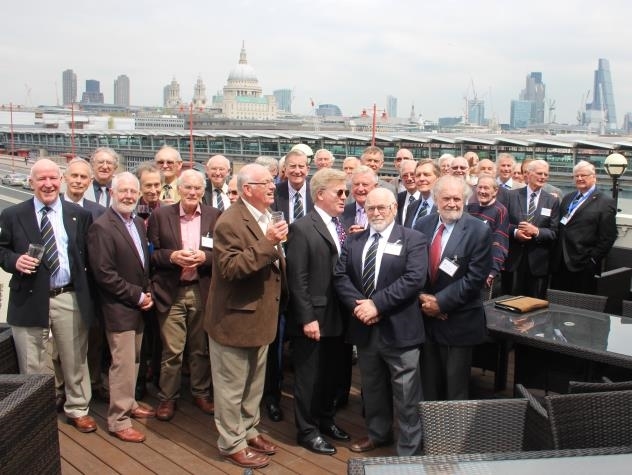 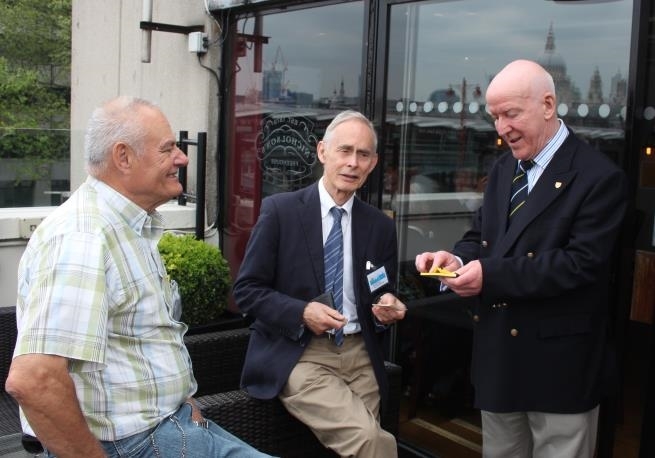 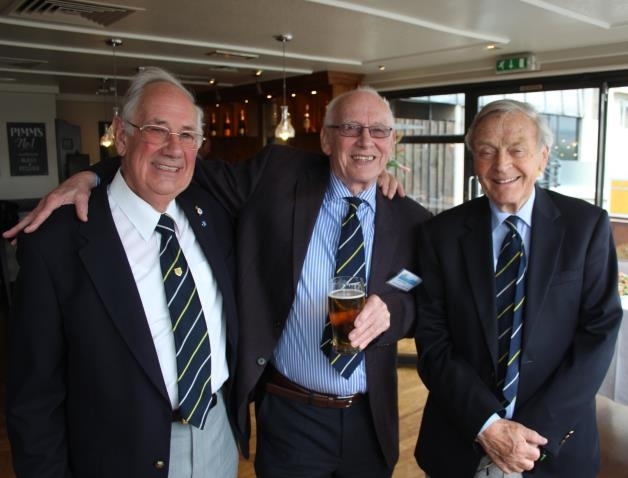 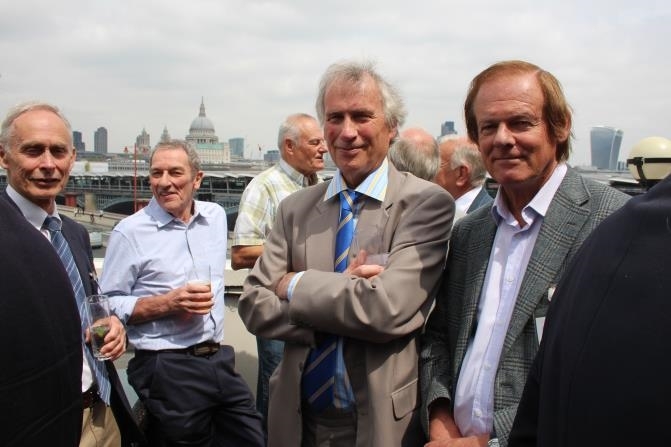 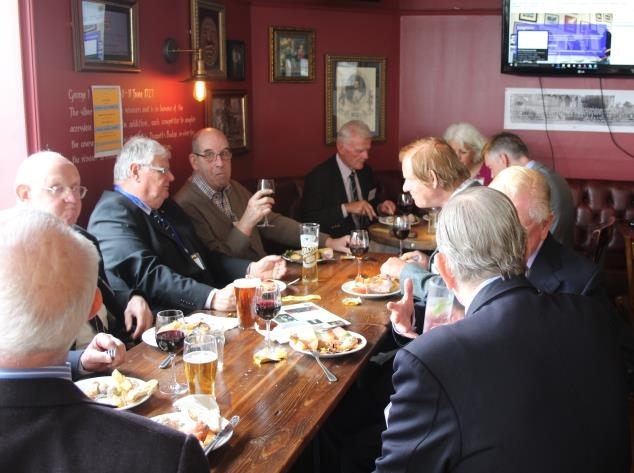 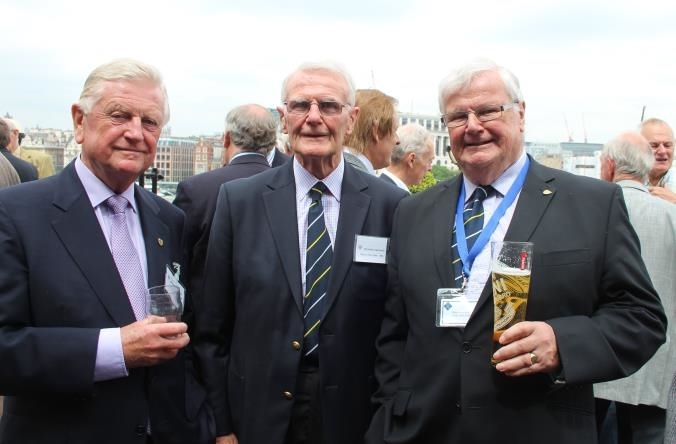 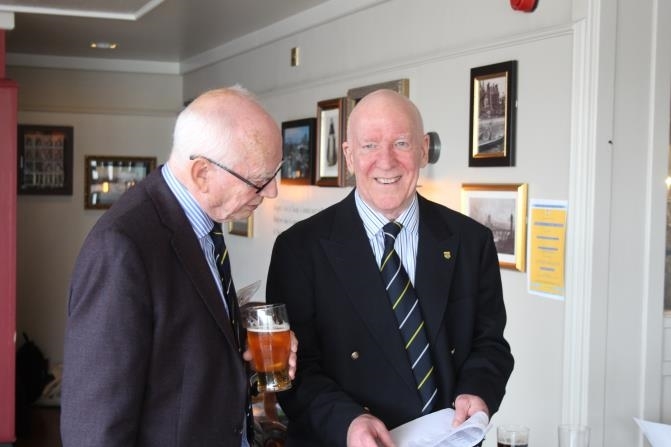 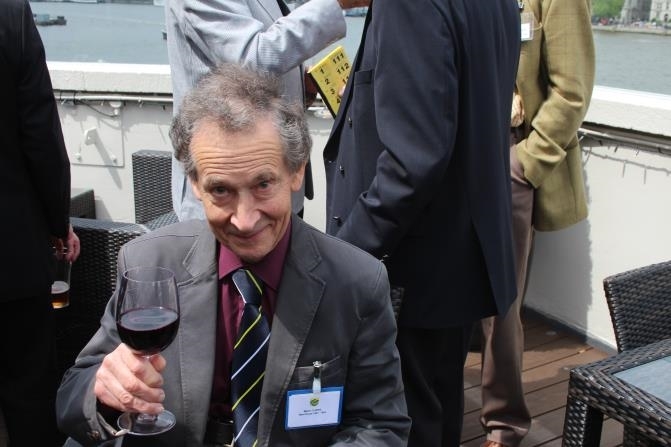 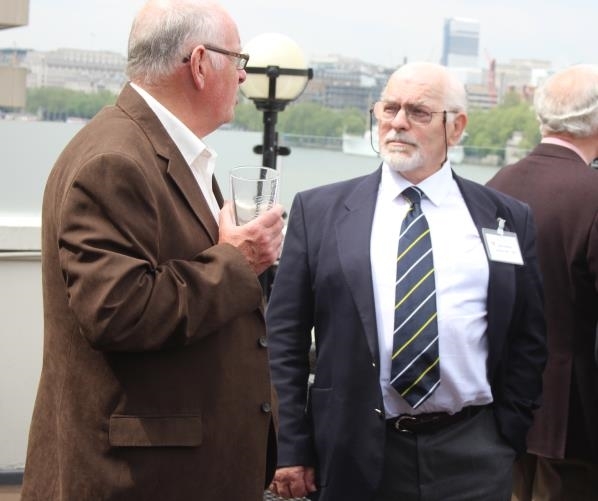 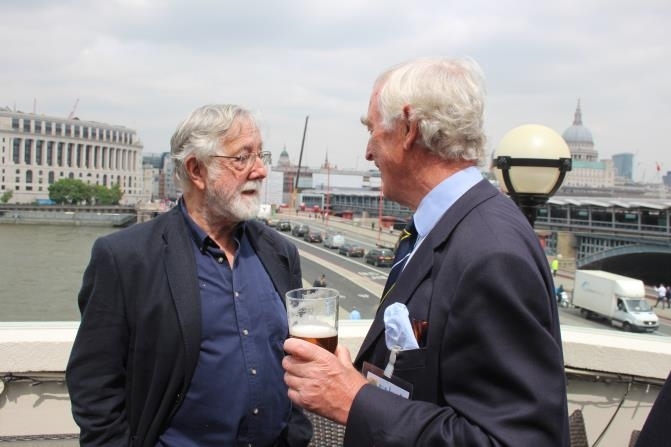 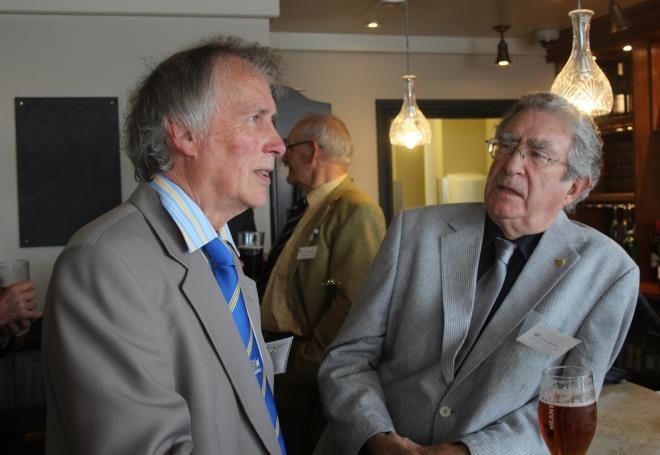 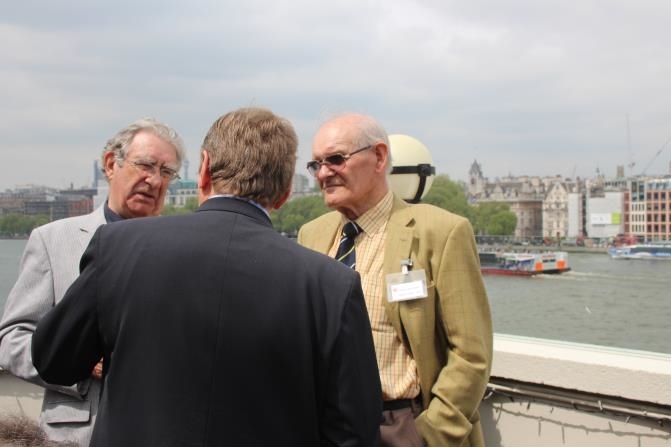 Our Annual Spring Luncheon was thus held once more at Doggett’s Coat & Badge beside the Thames on Thursday 19th May 2016. 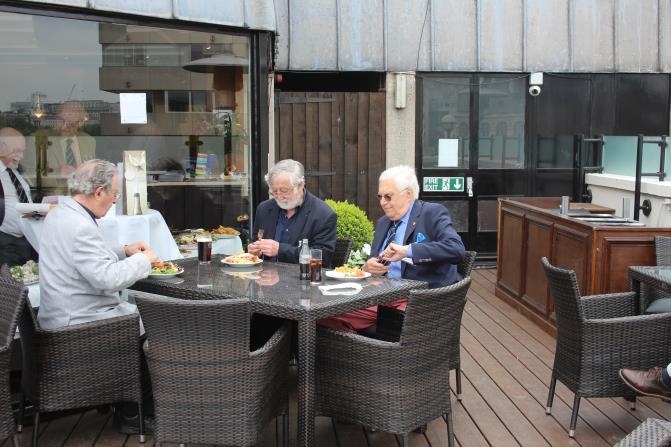 Attended by a total of 38 people, most of us were able to take full advantage of the warm conditions and wander outside onto the balcony to eat our meal.